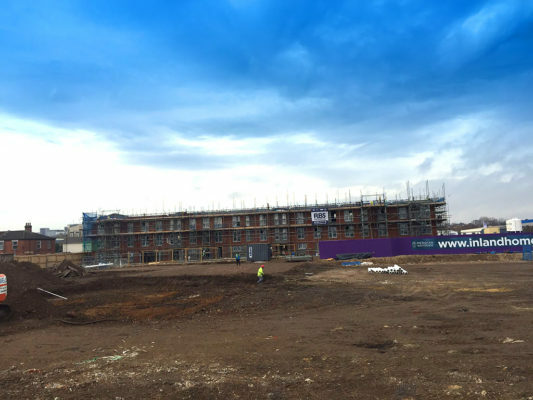 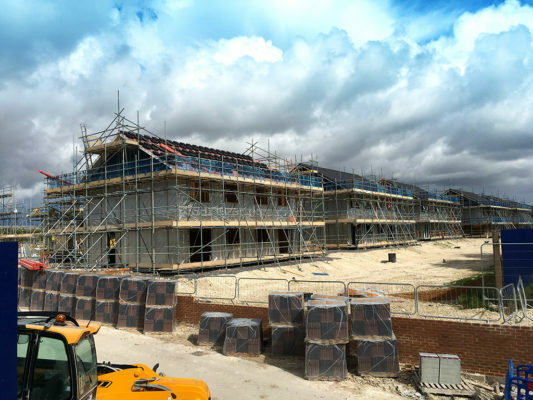 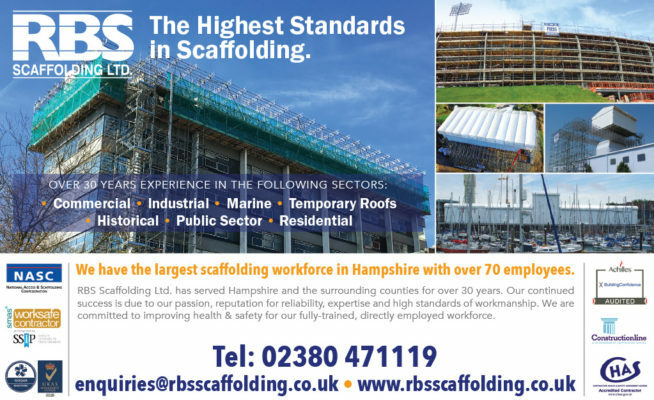 RBS’s experienced housing scaffolding access team provides traditional access solutions to housing development sites all across the south coast. We provide access for traditional brick and block construction, timber framed housing, and flats where quite different considerations are necessary. 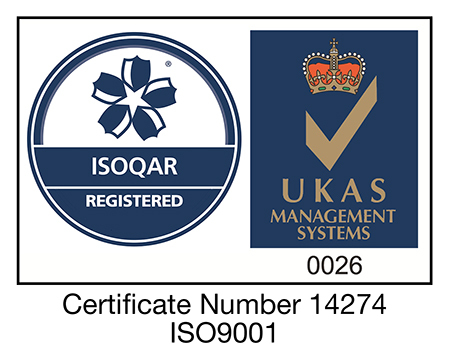 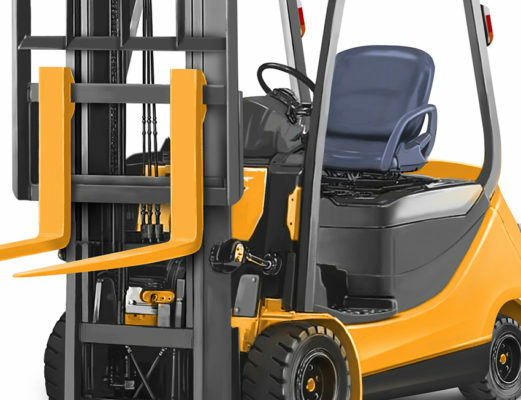 The fast paced nature of the work and the demands of the clients require a large holding of stock and experienced operatives, capable of installing safe access in an expeditious fashion. 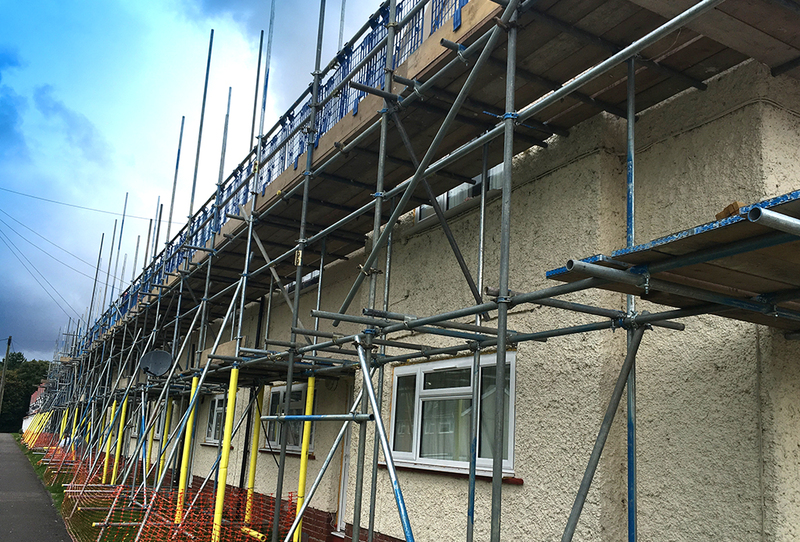 RBS also undertake scaffolding to domestic properties, providing access to chimney stacks, loft conversions, access for painting, fascias, guttering, window replacement, re-roofing and solar panel installation to name a few. 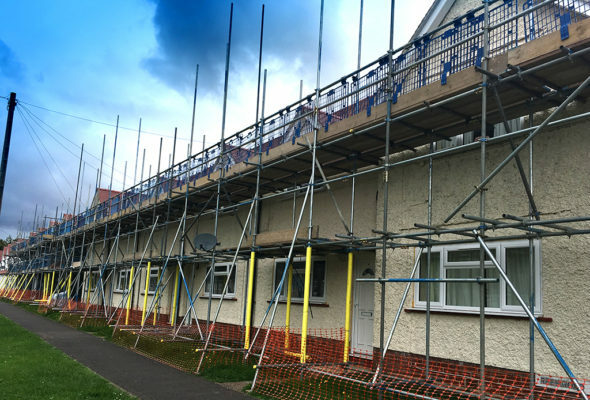 Our in-house scaffolding design team understands customer needs, offering various solutions and designs to suit budgets. 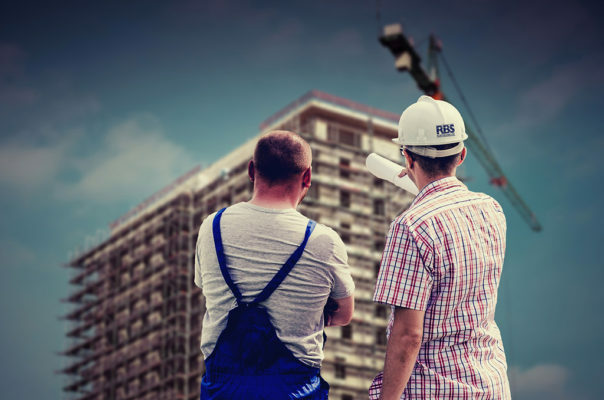 All work is carried out with the utmost pride and care you would expect from skilled operatives working on your property. RBS provided scaffolding for Andover Gas & Water to allow render and redecoration to 42 properties in Rees Road, Winchester. The project required a full design for the external buttresses that prevented the scaffolding from butting the houses so it could be free-standing to allow render and repair work. 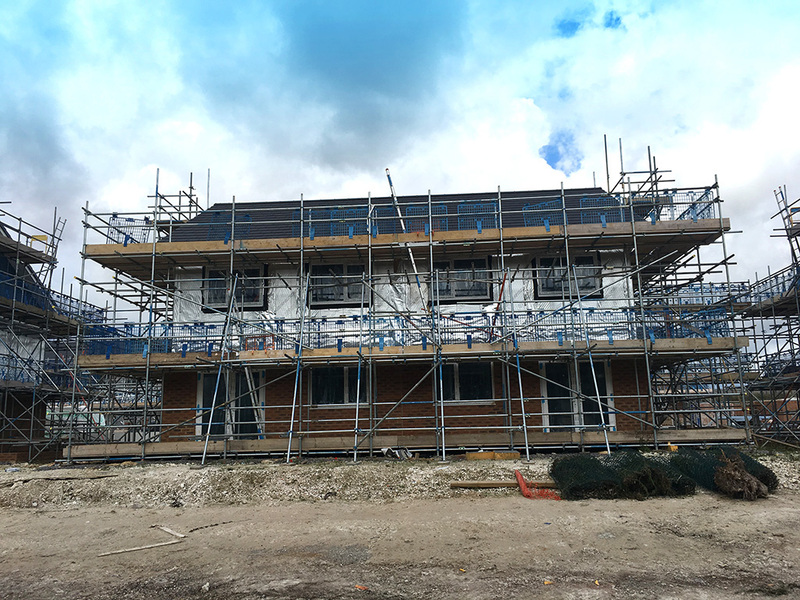 The end result will be a much-transformed outlook. Watch this space! 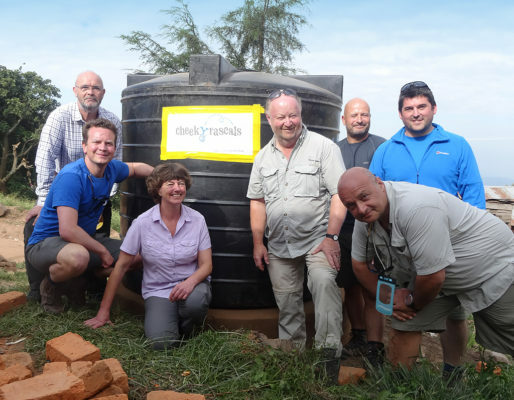 RBS were pleased to aid in the construction of 60 much needed new houses in Worthy Down just outside of Winchester. 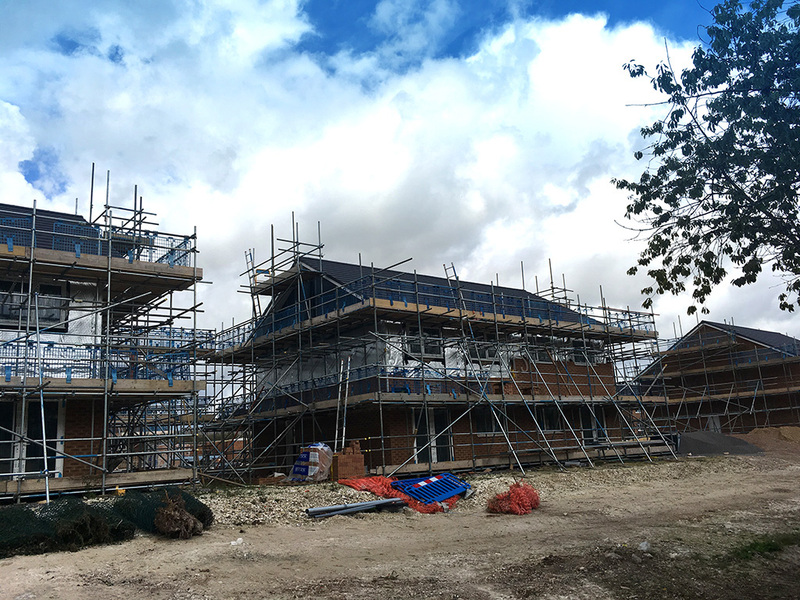 The houses were constructed using the ever more common timber frame construction process. 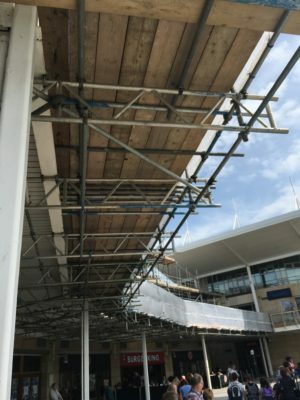 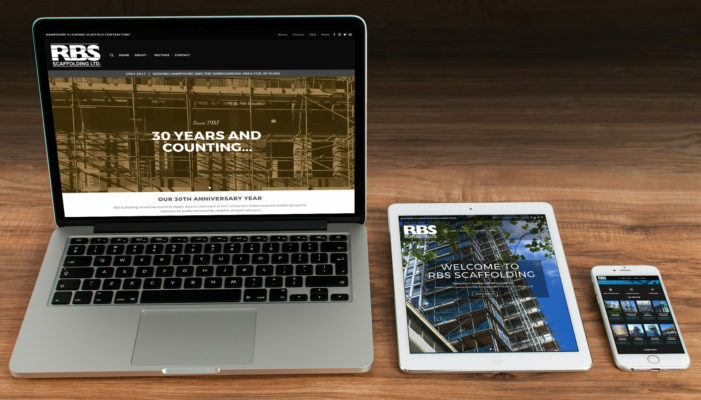 As with all timber frame projects, RBS provided fully designed scaffolds to accommodate the tying and support complexities that timber frame projects present. 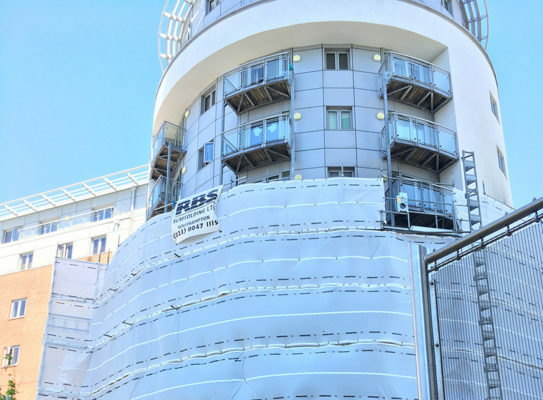 RBS are proud to be part of the exciting major regeneration project in the heart of Southampton City Centre for Inland Homes. 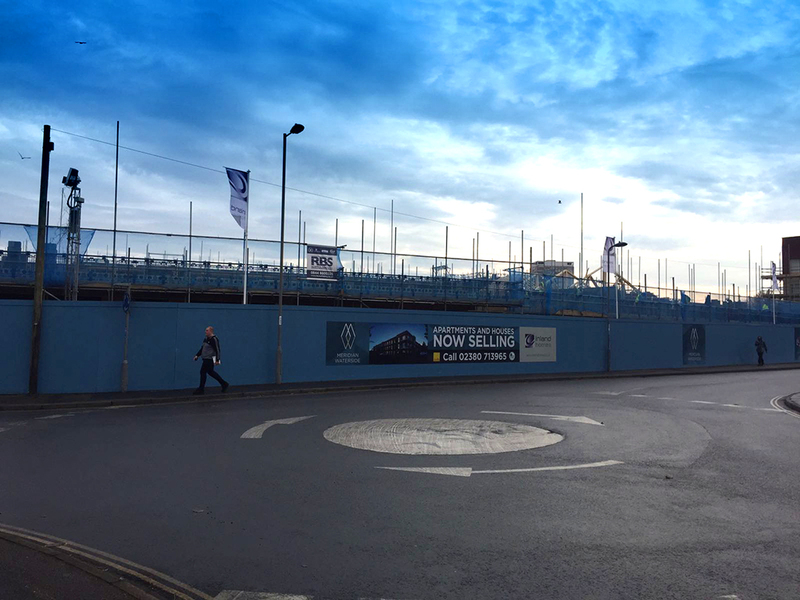 The Meridian Waterside project is situated where the old Meridian TV studios were based. 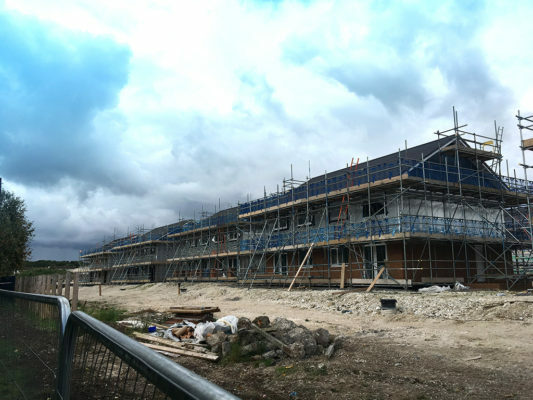 This project will dramatically improve the River Itchen waterfront with 54 homes being created for the first phase with over 200 more to follow. 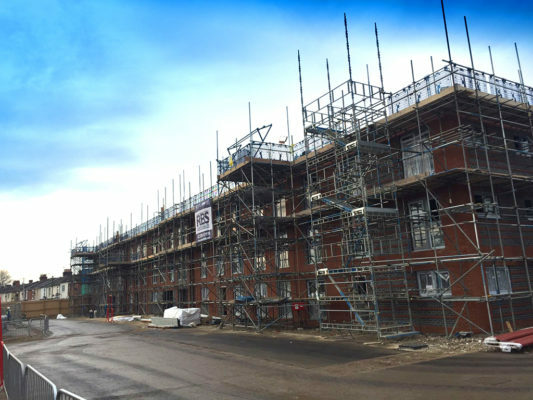 This project involved traditional tube and fitting scaffold built in traditional bricklayer lift for the whole of the project.